Another treat for Halloween! 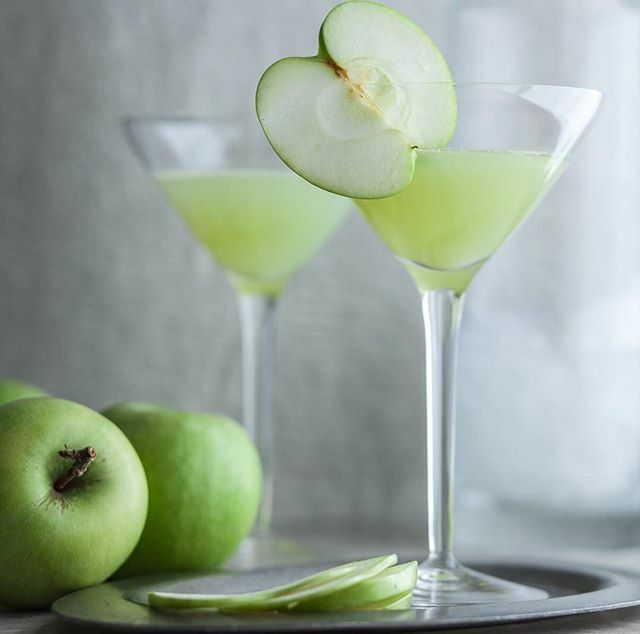 This Green Apple Ginger Martini has a vibrant green color, the perfect witches' brew, with an even more vibrant flavor! Crisp and juicy flavors paired with the spiciness of fresh ginger.